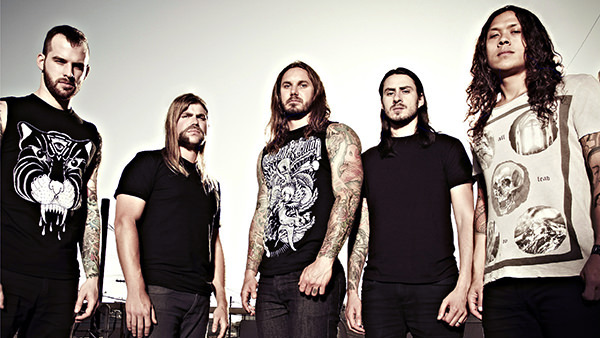 A few days ago we learned that As I Lay Dying had been forced to move a portion of their upcoming European tour to larger venues, as gigs were beginning to sell out. It appears that the same thing is now happening to their November tour in the United States, which is scheduled to commence in early November in Arizona and conclude nearly three weeks later in California. For context, the Club Red venue has a reported capacity of 750, while Trees is 600, and the Glass House around 800.